We are amongst globally-famed Manufacturers, Suppliers and Exporters of Semi Automatic Label Gumming Machines, based in Delhi. Talk of their quality, productivity or durability, our Label Gumming Machines excels in all aspects. Thanks to their robust and peerless construction from high-quality materials. 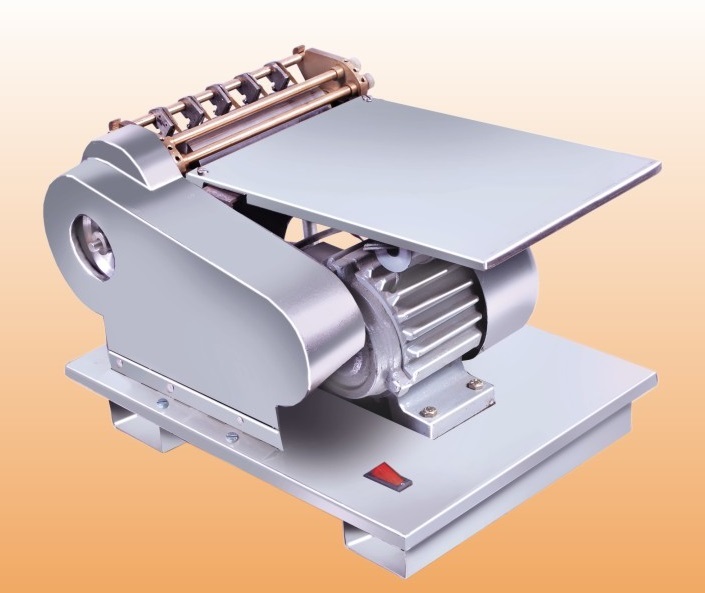 We offer these compact Label Gumming Machines in customized specifications, at most competitive rates.